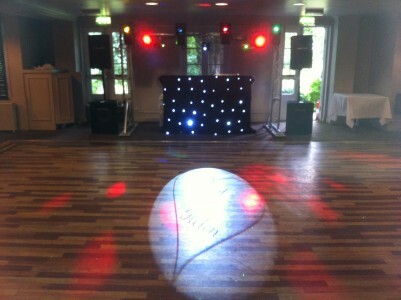 We are also happy to take enquiries and quote for bookings Nationwide! We have many years experience in providing quality Mobile Discos and DJ’s and would be happy to talk to you about creating the perfect Disco experience for you. Because XTC has a wide range of different styles and ages of DJ to suit all occasions, you can be assured of the ‘right’ DJ for your occasion. We always have Back Up DJ’s & Equipment in place just in case there is a last minute emergency. We can also provide a host of other services such as: P A, Lighting, Uplighting, Follow Spot, Staging, Silk Flames, Starcloths, Dance Floors AND entertainment packages & event management to suit your taste and requirements.